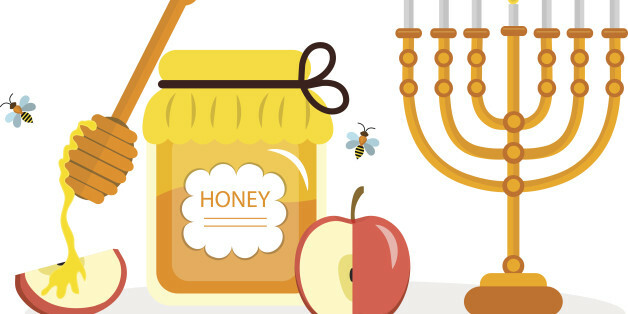 Rosh Hashanah doesn't always have to be about brisket and babka. Try ash-e-reshteh, an aromatic green soup swimming with noodles and beans. The post-Charlottesville climate has left many Jewish organizations feeling on edge. In the weeks before Rosh Hashanah, I participated in several gatherings of people whose lives are devoted to service and social change, and, especially, to engaging more individuals and communities to care about these things. Teshuvah usually means returning to our goals of incrementally becoming better people. Sometimes though, we have a realization and recognize the need to change our goals. We suddenly see clearly that the goal we were striving towards is no longer what we want or what the world needs from us. It's the beginning of the new year for Jews around the world, and the closing of a chapter for President Obama.